2014 Skoda Yeti review | What Car? The 2014 Skoda Yeti has been given a new look to bring it into line with the rest of the Skoda family. The stylish, unusual headlights of the original are replaced by a squared-off pair that are more bland but in keeping with the company's latest models. The rear lights are new, too. While the familiar S, SE and Elegance trims remain, you must now also choose whether you want the standard Yeti or the rugged-looking Yeti Outdoor – which doesn’t cost anything extra but gets contrasting black rubbing strips on the doors and a mildly different bumper design. You have to go for the Outdoor if you want four-wheel drive or any of the higher-powered engines. The engine range remains unchanged, so it’s still an all-turbocharged line-up featuring 1.2 and 1.8 petrols, and 1.6 or a 2.0 diesels, the latter in three different power outputs. The most significant mechanical change is to the on-demand four-wheel-drive system, which gets a new clutch that is lighter and reacts faster, resulting in improved CO2 emissions and a higher towing capacity of 2100kg. There is also a wider range of automatic models available. 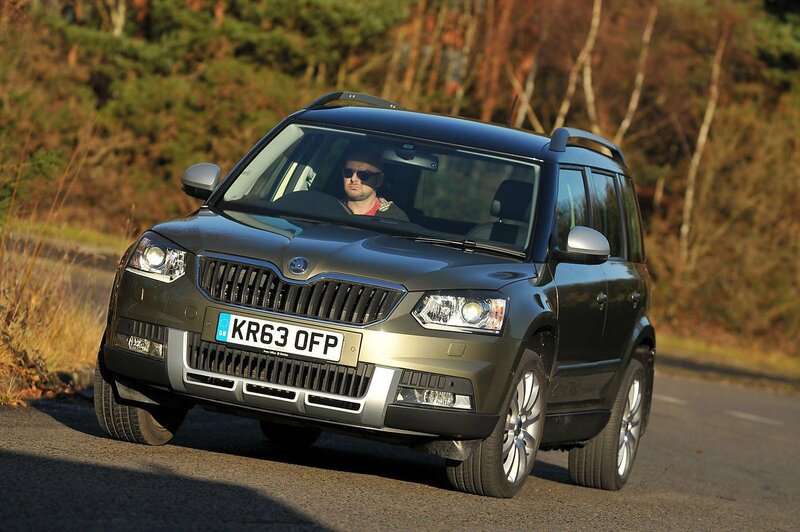 What’s the 2014 Skoda Yeti like to drive? The Yeti's cheapest engine is a turbocharged 1.2-litre petrol. It might be small, but it doesn't feel it, pulling well from 1500rpm. True, you have to push it harder than the diesel engines to make swift progress, but it remains smooth and quiet when you do. Of the diesel options, we tried the 108bhp, 138bhp and 168bhp 2.0-litre units, all of which pull strongly and without too much of a surge when the turbo kicks in, but are a bit noisy when worked hard. The lowest-powered model makes do with a five-speed manual gearbox, so you have to change gear frequently around town to keep the engine in its sweet spot. The 138bhp diesel is strong enough most of the time but can be a little vocal. The 168bhp 2.0 is available only with four-wheel drive and gets a six-speed manual 'box as standard. However, we tested it with the optional six-speed automatic DSG transmission. It’s a more flexible engine that delivers satisfying pace, while the gearbox chooses the right gear the majority of the time. Even so, it falls short of the best new automatics, mainly because it's sometimes reluctant to change down on hilly or otherwise challenging roads. If you value heavyweight towing ability, or regularly drive in poor conditions, the four-wheel-drive version will undoubtedly be worth the extra. Certainly, it can trek through more treacherous off-road situations than any owner would reasonably expect of a Yeti. However, in normal road conditions even two-wheel-drive Yetis offer planted and grippy handling, so think carefully before spending the extra on £1640 it costs for four-wheel drive. There are no changes to the suspension, so the Yeti retains its well-controlled but slightly firm, choppy ride quality. There's also too much suspension noise in town and wind and road noise are a nuisnace at higher speeds - certainly compared with the best rivals. The door mirrors are a bit small, too. What’s the 2014 Skoda Yeti like inside? The same as ever, but for the addition of a few new trim finishes. The driving position is high, visibility in all directions is great and there’s plenty of adjustment to allow even very tall drivers to find a comfortable driving position. 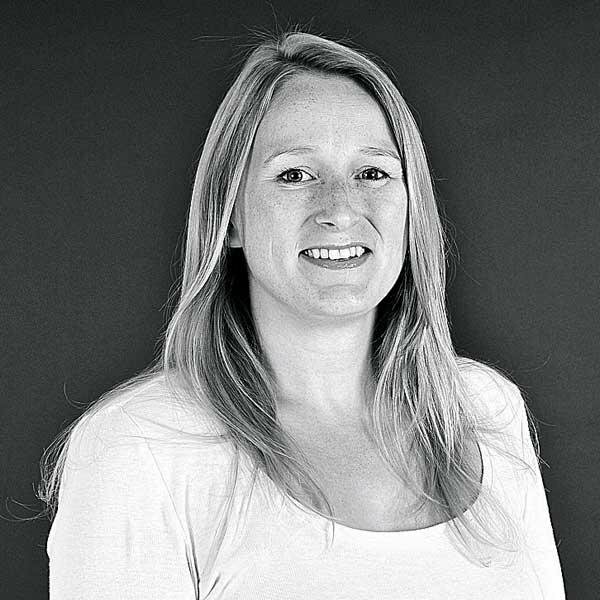 The three individual rear seats fold independently and can be removed altogether to make way for a huge 1760-litre load bay, although the 510 litres on offer in the usefully rectangular boot with all the seats in place will be plenty for most families. Even base S trim gets air-con, Bluetooth, four electric windows, alloy wheels and a multifunction steering wheel. SE adds 17-inch alloys, climate control, a six-disc CD changer and rear parking sensors. It’s a shame that iPod integration costs an extra £175 on both. Elegance trim does include iPod connection and also gets leather upholstery, heated front seats, bi-xenon headlights and automatic lights and wipers, while Laurin and Klement trim adds sat-nav and a panoramic glass roof. The Yeti is still one of the best small SUVs, particularly in terms of its flexible seating and composed driving dynamics. It’s competitively priced, too, and if you like the looks then you’re unlikely to be disappointed. However, the competition is also stronger than ever, and the Skoda's refinement and CO2 emissions aren't particularly impressive.